Buying a pre-owned car from a used car dealership is a great way to update your Chico drive without wrecking your budget in the process. To get the most for your money – while leaving the stress behind – take advantage of these used car buying tips and drive home happy. Know Your Budget: Calculate how much you can afford including gas, insurance, and maintenance charges. Understand Your Needs: Get the right car for your Red Bluff lifestyle – don’t settle for a wagon if you really need a truck. Check the Guides: Know which makes and models are reliable, and which are most likely to break down. Explore Your Options: Take your time browsing the online inventory before you go. That will save you time and help keep your salesperson focused. Check Used Car Values: NADA and Kelley Blue Book will help you check pre-owned vehicle value, so you won’t overpay. Use our Kelley Blue Book trade-in calculator to understand your vehicle’s worth before you shop. 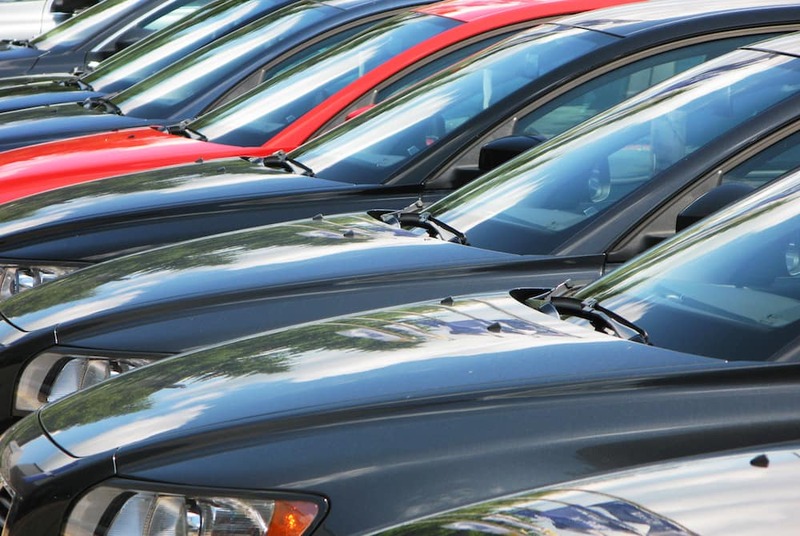 Check the Vehicle History: Many dealers offer free vehicle history reports, so you know how your prospective vehicle has been treated and its mileage. Call the Showroom: Verify the vehicle you want is still available and set a time to view it in person. Schedule a Test Drive: Put the vehicle through its paces. If you commute to Corning spend time traveling that road. If your family drives to Shasta Lake City on the weekends, see how the vehicle handles there. Get Pre-Approved: Apply online for the financing you need, so you’re ready to negotiate the best price when you’re ready to buy. Get Your Best Price: Talk to your sales associate about your needs and make your best offer on the vehicle you’ve chosen. Sign on the Bottom Line: Review all your paperwork to make sure there are no errors, and the deal is exactly what you’ve agreed to. At the end of the day, your complete satisfaction is the number one goal of any used car buying transaction. To learn more, or if you’re ready to get started, contact SJ Denham Chrysler Jeep Fiat today. If you need more information about what to do once you have your used car, check out our city guides to learn about hidden gems in Northern California or tasty Mexican food near you.